Compass 2 Campus has raised $ 3,839 from 56 gifts! Help Support WWU Compass 2 Campus! 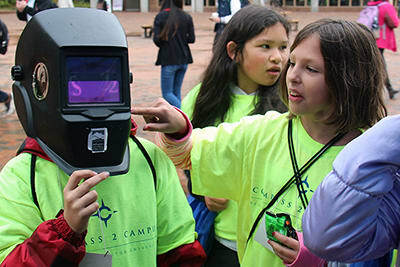 Compass 2 Campus is the mentoring initiative at Western Washington University, designed to increase opportunities toward higher education for underrepresented, first generation, diverse children, 5th-12th grade, in Whatcom and Skagit County Schools. 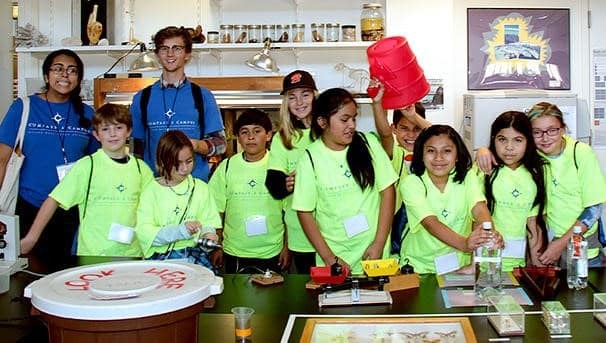 The program is designed for Western Washington University, Whatcom Community College, and Skagit Valley College students to serve as mentors to participating C2C students in grades 5 through 12. As students progress through elementary, middle, and high school, the C2C mentors follow them, supporting their achievement toward graduation. Our overall goal is to help more students graduate from high school and encourage them to consider some form of higher education. Increase GPA and reduce truancy among elementary, middle, and high school students. Empower students to make good choices about the future. Increase C2C students' leadership and commitment to giving back to their community. According to a 2014 Presidential report, "In 1990, the U.S. ranked first in the world in four-year degree attainment; today, we rank 12th. While half of people from high-income families have a bachelor's degree, just 1 in 10 people from low-income families do." 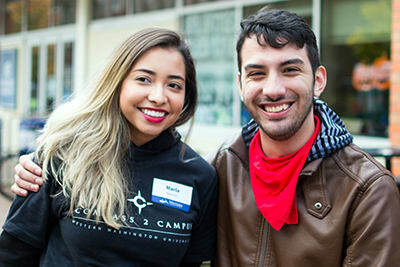 Founded in 2009, Compass 2 Campus is celebrating more than 5,400 college student mentors from Western Washington University, Whatcom Community College and Skagit Valley College mentoring in 32 schools for 160,000 hours – because of your commitment and support! We need your help continuing our great work, so please donate today! 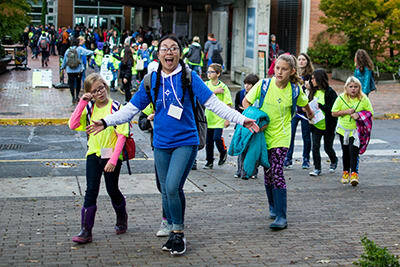 Help bring 900 5th graders from Title I schools to Western Washington University on Tour Day. Every $33 you donate fully funds one 5th grader’s visit! Help fund scholarships for former Compass 2 Campus 5th – 12th grade mentees so they can realize their dream of attending higher education! 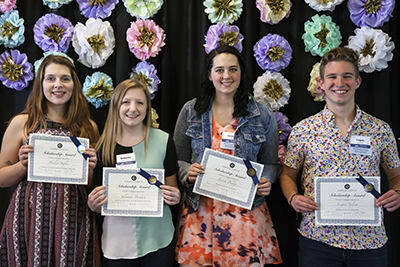 See what people are sharing about WWU Give Day 2018! Or you can contact us at giving@wwu.edu.